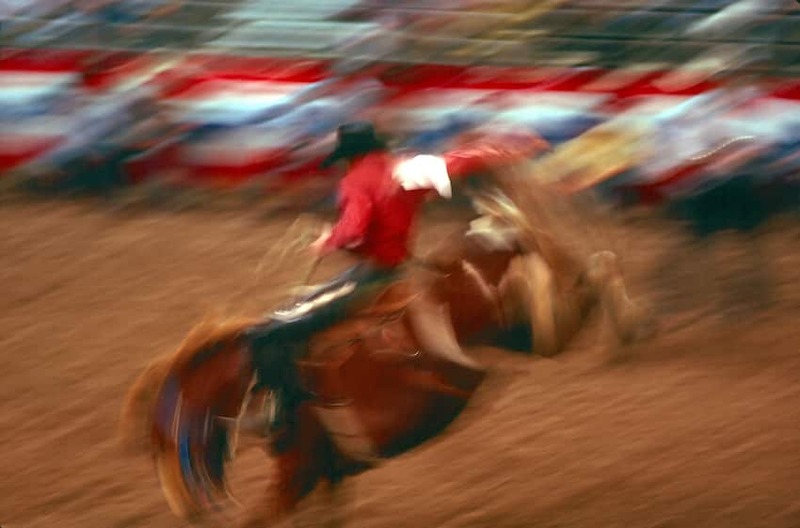 The 136th running of the Silver Spurs Rodeo is this weekend, at the Silver Spurs Arena in Kissimmee. While there are many events during the Rodeo, Bull Riding is the most popular. They start and finish every rodeo with this event, trying to keep the spectators there for the whole Rodeo. Otherwise, the fans would never stay for the other events. Last week, I got a chance to sit down with Tater Porter (2000 PBR World Finals Bull Riding Champion) to find out exactly what participating in a Rodeo is all about. I tell you, Tater was a wealth of knowledge and had some awesome stories to tell. Tater explained that there are two kinds of Cowboys that participate in a Bull Riding competition. One, is the cowboy that works on a farm, been around it his whole life and it is in his blood. The second is strong athlete that maybe went to a rodeo one day and decided that he wanted to do it. He works hard, trains hard and because he is a strong athlete, he makes it. Tater, originally from St. Cloud, FL, travelled the country with a group of guys in a truck, stopping on at every rodeo along the way, competing and slowly moving up the ranks. He said that each guy in the truck depended on each other, as any money that they won would be used for gas, food and hotel rooms to get the group to the next rodeo. As Tater moved up the ranks, traveling got easier due to sponsorships. And in 2000 Tater Porter was crowned “PBR’s World Finals Bull Fighting Champion” He later retired from the Professional Bull Riding Association (PBR) in 2007 when he finished near the top, at the World Finals. The next day, I got to see a bull riding competition up close at the 5th Annual Monster Bulls competition. 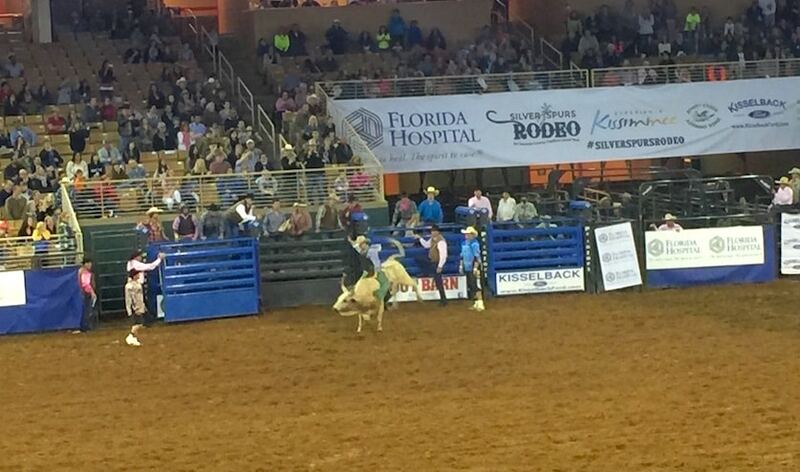 25 of the toughest bull riders from across the country came together to compete against 25 of the meanest bulls in Florida. And what a show it was. These guys were crazy! The fell hard, got bucked off, kicked, and stepped on by the bulls. But they get up, smile and move on. In the end, only one Cowboy could go home with $2000 purse, which ended up being from right here in Central Florida. It was an awesome night, and a perfect event to take the family too. 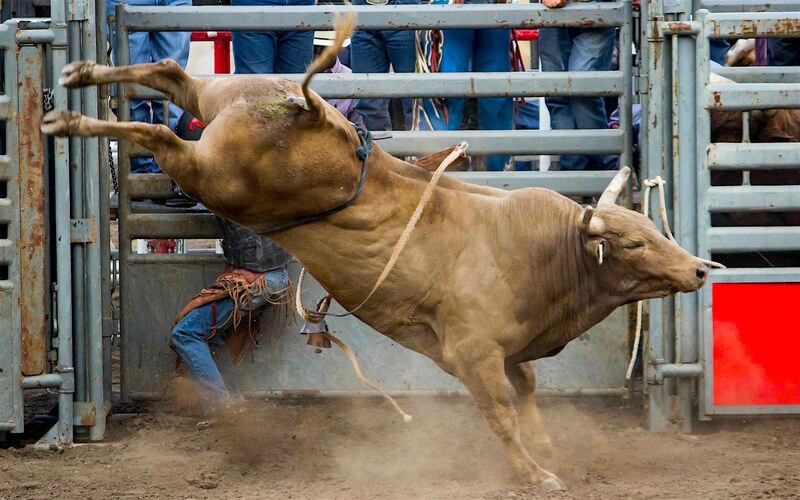 You are sure to see some great bull riding every night! Note: While my admission to the Monster Bulls was complimentary all opinions are my own.